HANKO has been used in various scenes of life in Japan since ancient times.It will explain the kind of personal HANKO. 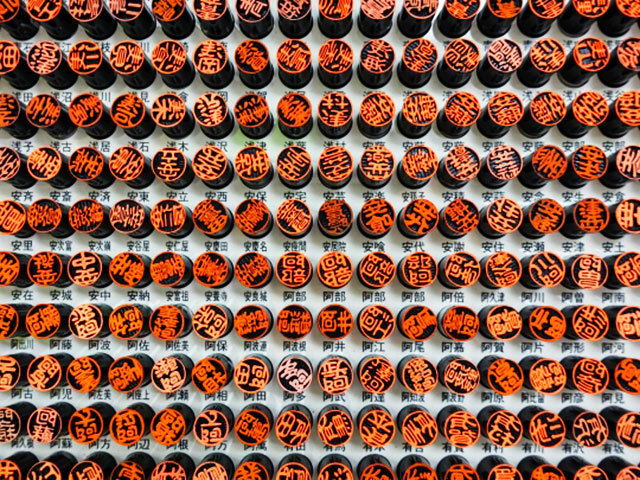 Mitome-in is the most used HANKO in Japanese life. It is used as signature, such as receipt of courier service. Popular Mitome-in is about 10 cm in diameter and can print own sir name in red letters. There are no specific rules, so some people have Mitome-in that can print surname and illustrations. Mitome-in is used on daily, but HANKO is proof of the decision of the owner. The owner must manage it properly so that it will not be misused. Ginko-in is used when opening a bank account or withdrawing a deposit. Popular one is about 12 cm in diameter and can print sir name or given name in red letters. 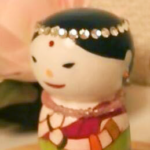 This is used as a key to protect assets, so it is better to choose that is difficult to forge. Also keep it carefully. Jitsu-in is used for real estate transactions and inheritance. There are rules about size and design in Jitsu-in. When registering HANKO made according to that rule to the government office, it becomes Jitsu-in. The rule different depending on the place of residence, but the main current is about 15 cm in diameter and prints the full name in red. It is used as a key to protect assets, so it is better to choose that is difficult to forge. Also keep it carefully. There are also some other HANKO like a stationery. I would like to explain about it at a later date.